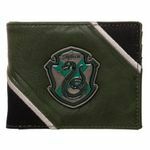 Slytherin. 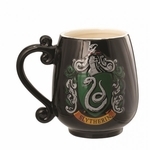 Sneaky and sly, but smart and crafty, too. 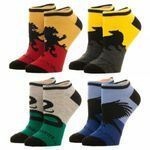 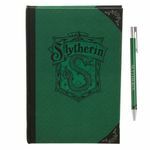 If you're a fan of this Hogwarts House, you'll be pleased to find our vast assortment of green-themed gifts! 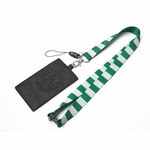 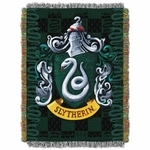 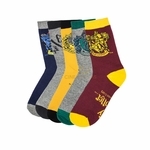 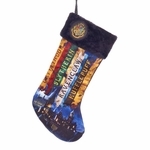 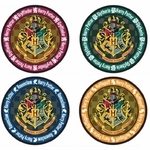 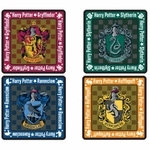 Scarves and tapestries, keychains and more are sure to delight Harry Potter fans who associate with the snake!